Nothing beats enjoying a great wine with friends and that is what Toi Toi is all about. We create quality wines for people to enjoy, which at the same time showcase New Zealand's diversity and beauty. New Zealand is renowned for many things, foremost among them is our pristine environment and the relationship between the people, the land and our wines. Toi Toi takes its cue from these relationships creating wines with flavour, body and character that are perfect for every occasion. 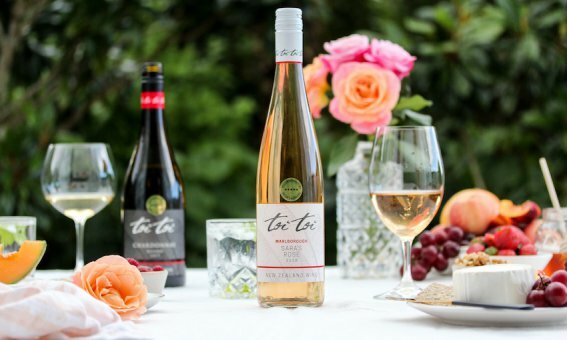 Toi Toi wines are "Inspired by Nature". Even our name comes from nature; Toi Toi (pronounced Toy Toy) is a graceful native flowering grass that is quintessential New Zealand. 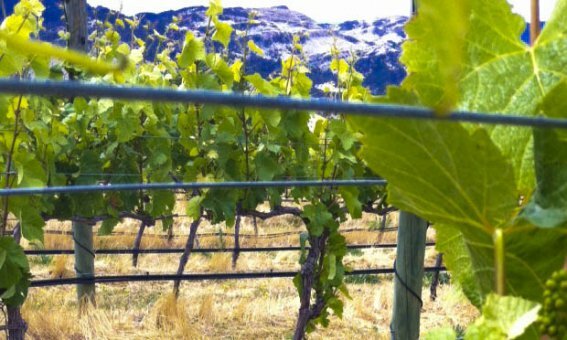 Just like grape vines, Toi Toi have adapted to New Zealand's awe inspiring, diverse sub-regional climates – providing inspiration for our winemaking. Kevin and Sara Joyce developed the Brookdale vineyard in 2006 when Marlborough Wine Ltd was established. They were joined in the business by Andrew and Julie Bonner in 2007 when the Toi Toi wine label was created and their first vintage, Toi Toi Marlborough Sauvignon Blanc 2007, was produced. Kevin and Sara purchased Andrew and Julie's shareholding in 2017. They are now joined in the business by their children, Adam and his wife Samantha, Adele and Richard. 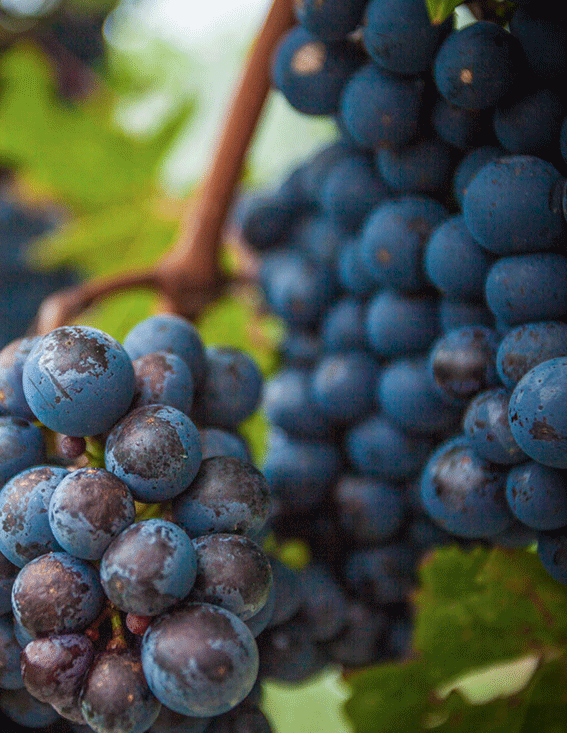 The Joyce family continually strive to bottle the best of New Zealand - from the best vineyards in the best New Zealand grape regions - and to share that with wine lovers around the world. Kevin says "It goes without saying, that our focus is to produce outstanding wines of great quality, but we also aim to make wines that are enjoyable to drink". And our whole team share two loves: a passion for wine and a passion for the great New Zealand outdoors. We are inspired by nature. When they’re not working, all enjoy nothing more than getting out and enjoying the country's diverse landscape. Kevin will be found on the water fishing or on the greens of the golf course perfecting his game. Sara will be out walking, at Pilates or goalkeeping on the hockey field. Adam loves flying and diving, Samantha walking the dogs, Adele loves adrenalin adventure and Richard his hockey and wakeboarding. Outside of working hours, Tim will be enjoying New Zealand's natural environment with cyclocross and David with mountain biking.